Bring style to your store front, park or mall with this attractive 33 in. tall stonetec commercial planter. 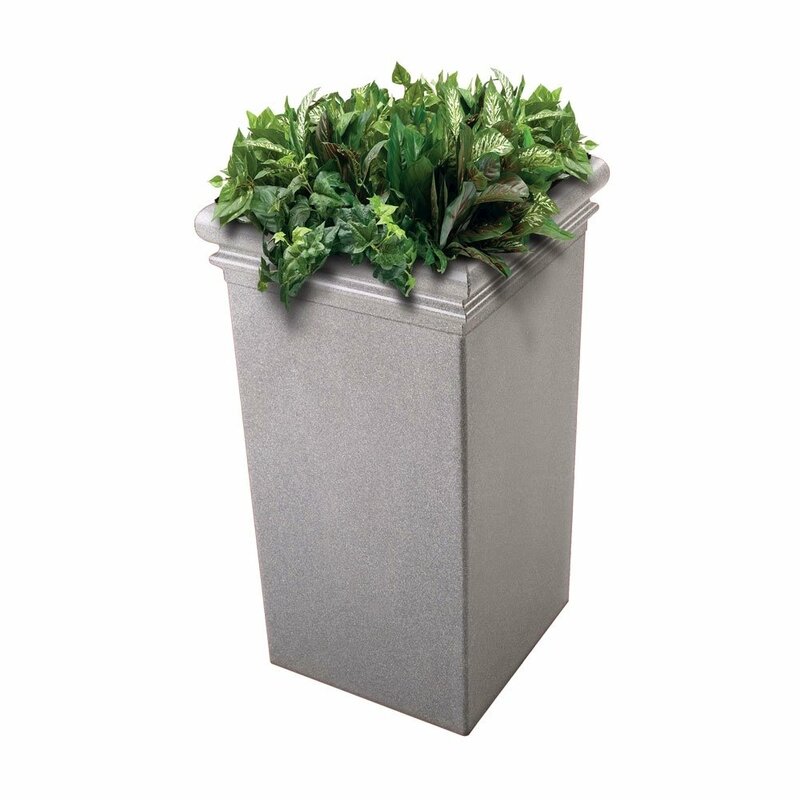 This planter can resist staining and discoloration as well as extreme weather conditions due to its heavy duty fiberglass-reinforced polymer concrete structure. Features a 16" x 16" square opening for plants and flowers of all types. By utilizing a smooth satin-finished stone surface this planter is easy to clean and maintain ensuring a lifetime of use while keeping an elegant appearance. 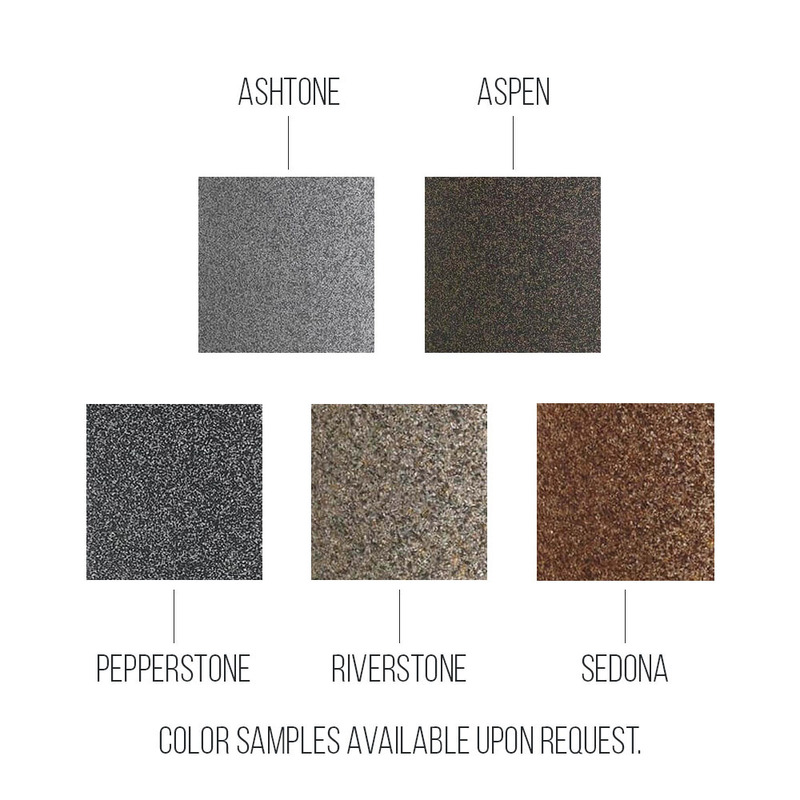 Available in 5 color choices: Ashtone, Aspen, PepperStone, Riverstone and Sedona. Comes with a 1-year commercial warranty. Made in the USA. • Dimension: 19"L x 19"W x 33"H - 102 lbs. 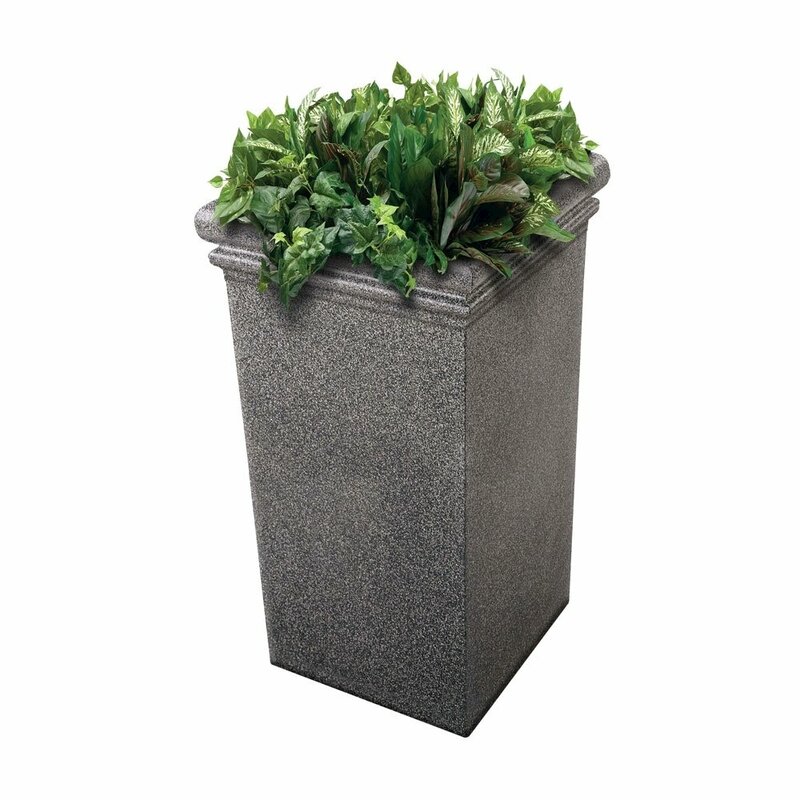 30 Gallon Stone Tec Commercial Square Polymer Concrete Plastic Trash Receptacle - 115 lbs.